Already tired of hearing the same Christmas carols for the millionth time? Well Claude VonStroke is rushing in to save Christmas for all the chilly Dirtybird fans out there. Claude will be taking over SiriusXM’s holiday airwaves for 36 hours straight starting on December 24th. 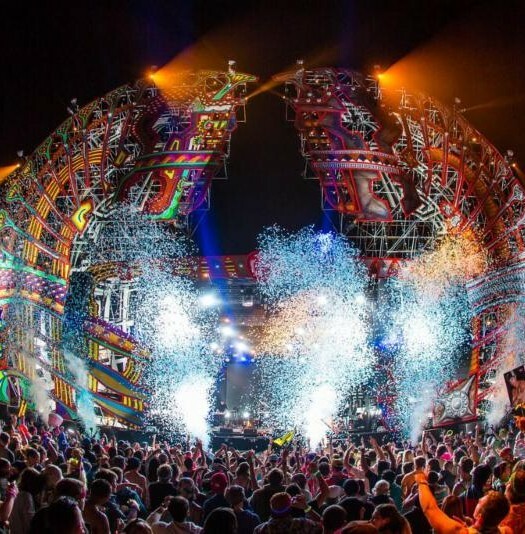 The Dirtybird don has curated an insane lineup of exclusive sets from a number of high-caliber artists straight from the Dirtybird Campout East lineup. During this marathon, you’ll be able to hear music from Bot, Dateless, Billy Kenny, Ryan Forever, MK, Will Clarke, Eli Brown and more. If that wasn’t enough dirty house music for your not-so-silent night, Claude is also throwing in a handful of sets recorded straight from DBC West. 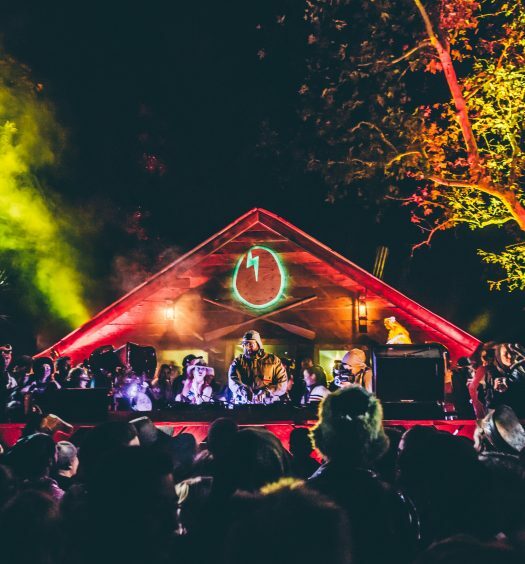 Expect to hear the epic sounds of Matthew Dear, Mija’s FK A Genre takeover, the raucous Desert Hearts crew, the man himself Claude VonStroke, Lux Grove, Gene Farris, Elevator Musik, Ardalan & Worthy, Shiba San, Walker & Royce and Coyu, just to name a few. The hype train for Dirtybird Campout East is starting to reach maximum speeds. 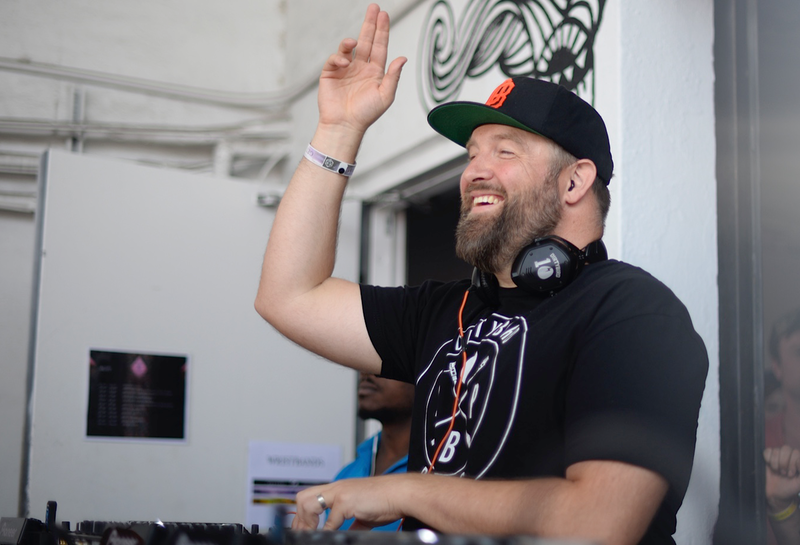 Dirtybird HQ recently announced the full list of their summer camp themed activities. They’re coming back with the favorites like tug of war, tie-dye, talent show, dodgeball, late-night bingo, and kickball. 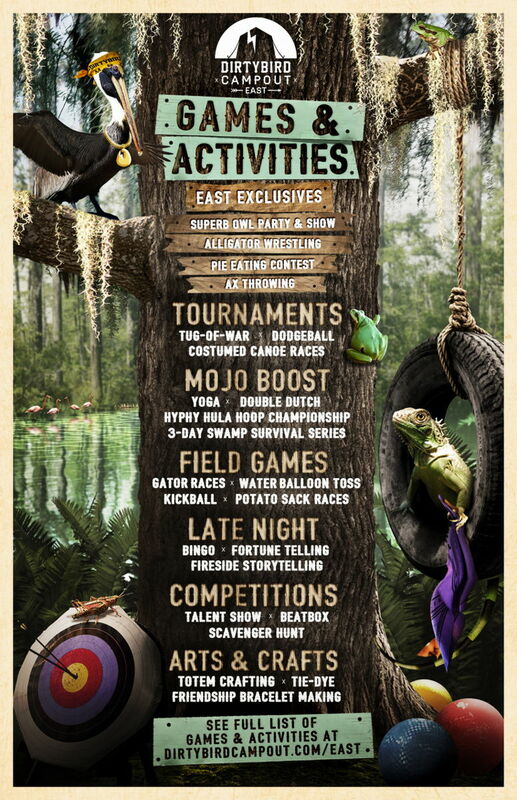 They’re also introducing some brand new activities that are exclusive to this year’s East coast excursion like gator wrestling, ax throwing, a hyphy hula-hoop competition and a roller rink. We were lucky enough to attend Dirtybird Campout West, and it was definitely one of our favorite festivals of the year. With what we’ve seen so far in regards to DBC East, it may even be better! You’re definitely not going to want to miss it. Take a look at the full list of activities below.